It’s a great quality to be funny, but being funny even during a panic situation, while fighting aliens is another thing in itself. 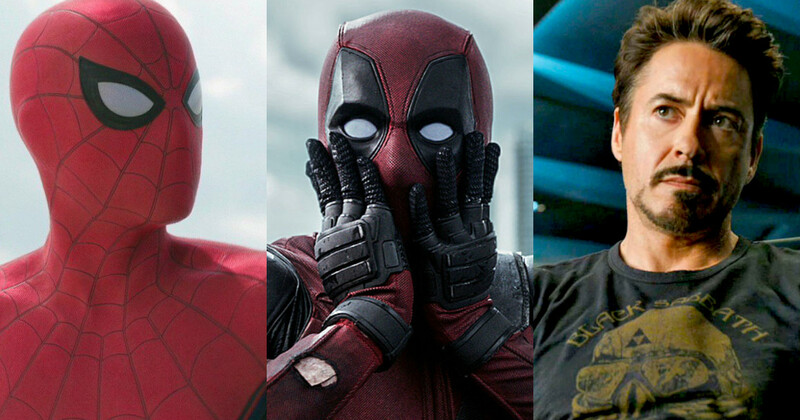 Here is a list of the funniest superheroes of the Marvel universe. 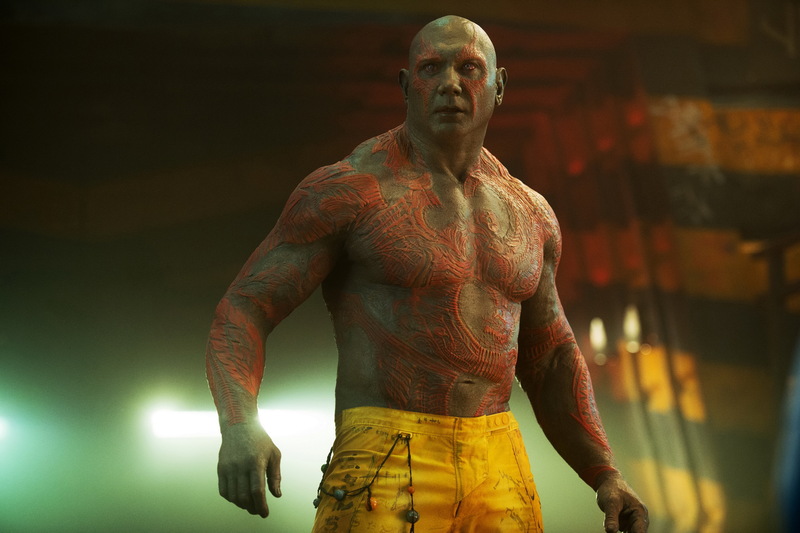 The dumbest guy in the team, Drax the Destroyer isn’t funny on his own, but him being unaware of all the slangs that his team uses and all the sign talks that they indulge in, and his simplistic nature makes him very different and funny to others. 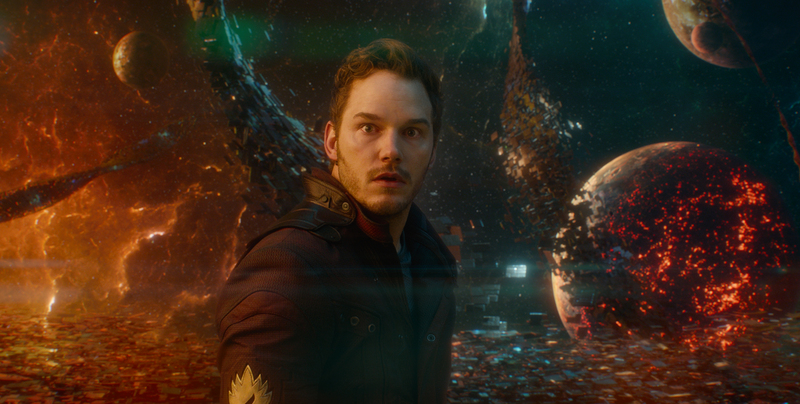 In the 2014 movie too, the scene where Quill is trying to explain to him what ‘ finger on throat’ sign means is extremely funny. He is sarcastic. He is witty. He can just kill you with his humor and one-liners, undoubtedly the brains and the tech guy of the team with some serious anger issues and a constant need craving havoc, this guy has to be on every funny list that there is in the Marvel universe. Be it his awkward handshakes with Captain America or be it his failed straight from the heart flirting with the Wasp, this guy’s realism makes up all for all his goofy jokes. 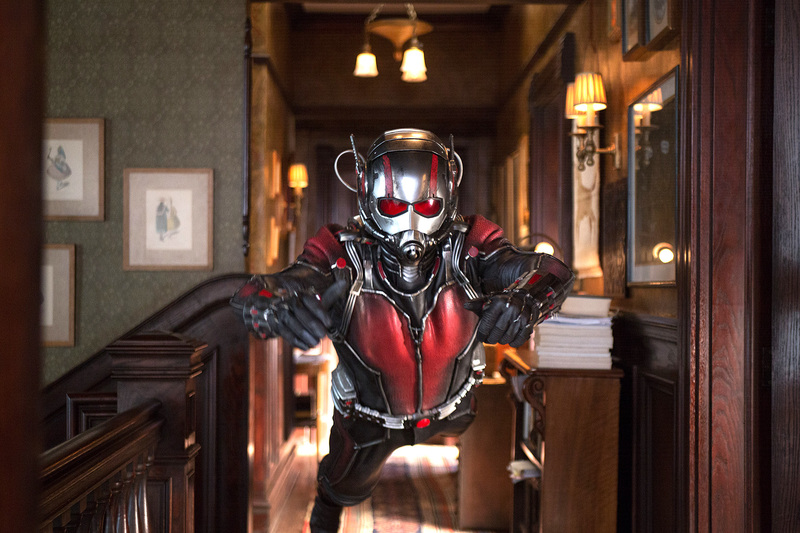 A good at heart light-hearted humorous guy, Ant-Man sure knows how to give the readers and the audience a good laugh. Yep, it would be absolutely correct to say that this guy has an ‘other worldly sense of humor’ Peter Quill is known to be funny even in times of great distress making him an important team member. 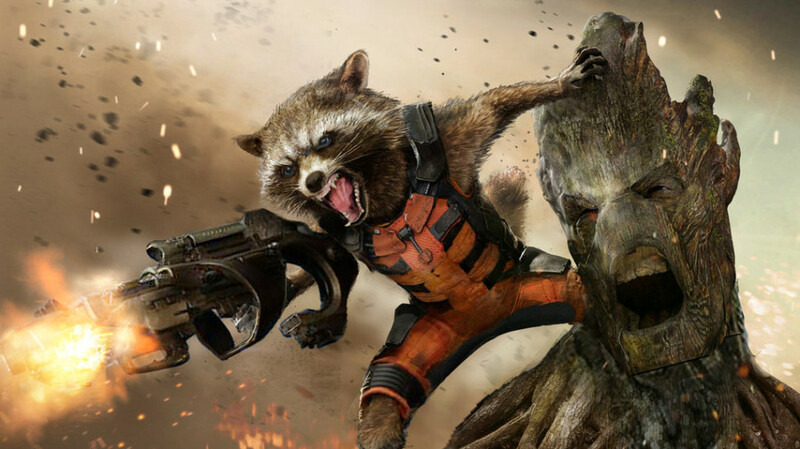 The former interplanetary policeman and now a Guardian of the Galaxy packs a lot of jokes, one-liner, and punches. Pun absolutely intended. Can’t even begin to imagine what our childhoods would have been like without the sarcasm and witty comments of the wall-crawling web slinger. The original funnyman from Marvel comics is the best example of how one’s humor can antagonize the villain even more. What’s even better is that no matter how bad a situation Spidey is in, his humor never disappoints. 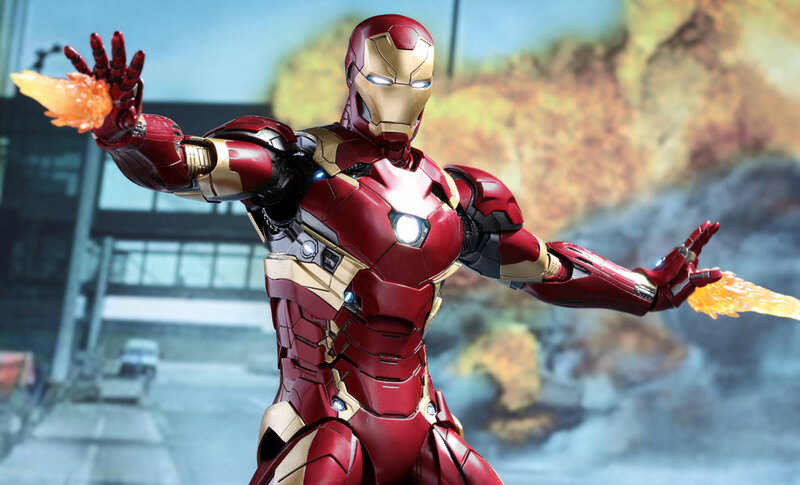 Iron Man is known to be the narcissistic cocky billionaire, but what the MCU has added to the character are his sarcasm and quick one liners. Be it set the mood light during a fight, by making jokes on Captain America of course, or be it being a stress buster for the team, this guy sure knows how to steal the thunder. This guy surely had to be on our list. 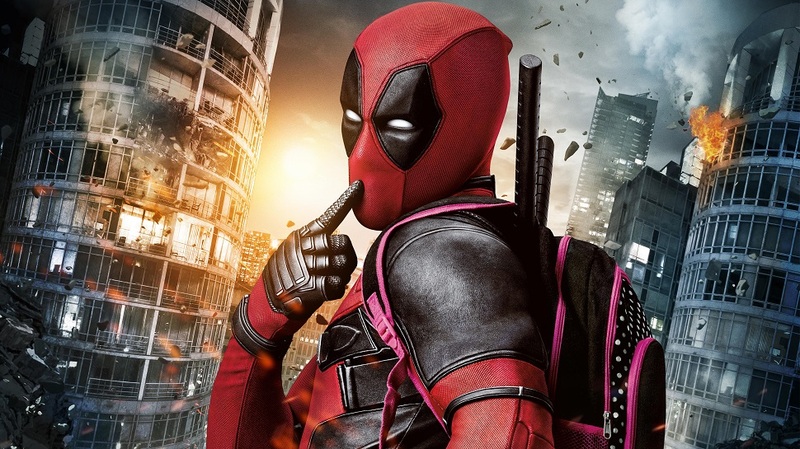 The merc with a mouth is so funny, that sometimes it not only annoys his enemies but also his teammates. One of the major reasons for him being so funny is also him being able to break the fourth wall. 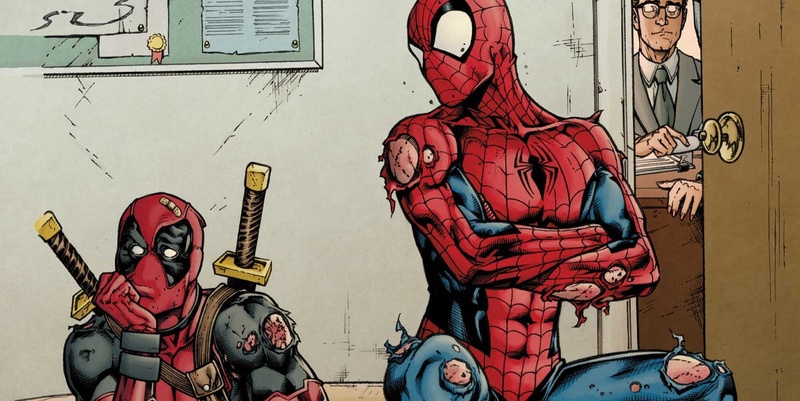 Though people are surprised to know this fact, that Deadpool is actually NEVER happy. Goku vs Superman: Who Would Lose And Why?